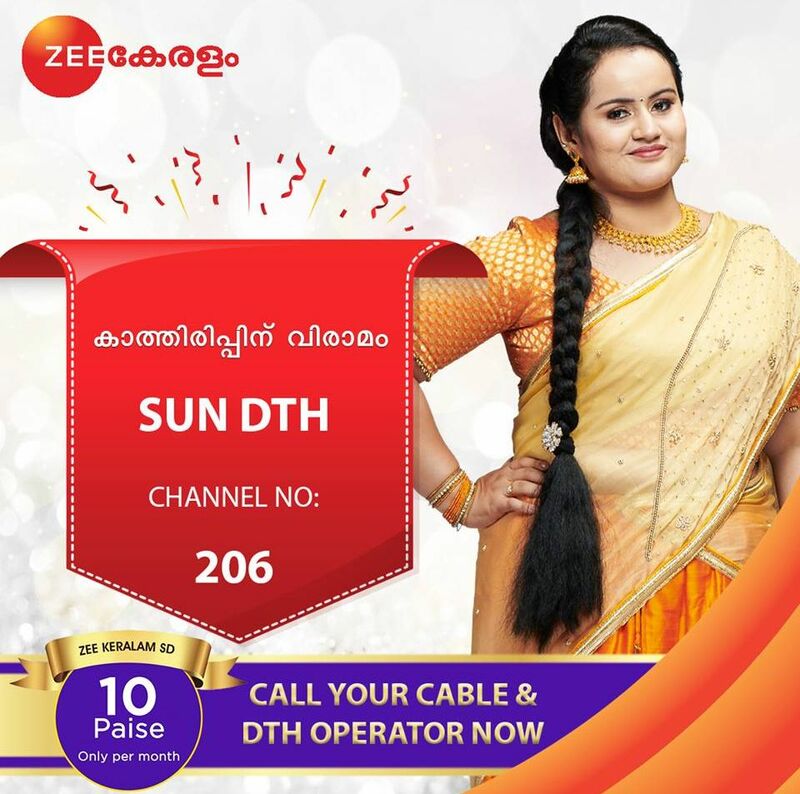 Zee network’s malayalam channel is now getting through all leading platform, sun direct added zee kerala at epg number 206. It’s already included in tata sky, dish tv, videocon d2h, airtel digital tv etc. we have published a post related with the availability of zee keralam channel in cable/dth services. TRAi’s new rule is implementing on 7th February 2019, Make sure the availability of Zee malayalam. It’s priced just 10 Piase, Zee Keralam HD priced at 8.00 P.M. They are planning to launch more shows, Sa Re Ga Ma Pa Malayalam is started auditions. Vandana Krishnan is The Heroine of Swathi Nakshathram Chothi Serial, Crossed more than 50 episodes on the channel. They have purchased broadcast rights of many malayalam films, mega star Mammootty starring madhura raja earned for record sum. Kunchacko boban starring Allu Ramendran is another film, they are in discussions with many films.